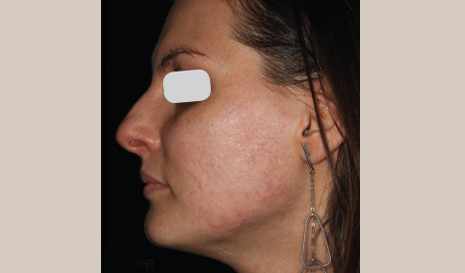 Why Laser for Acne Scars? 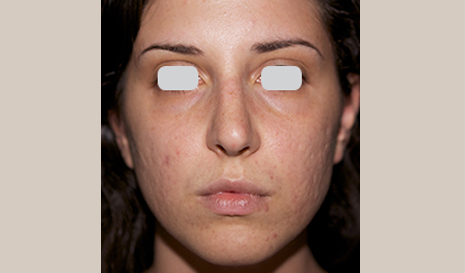 "With only 1 treatment I see a big change in acne scars and results on both hypertrophic and hypotrophic scars are unbelievable with the UltraPulse." 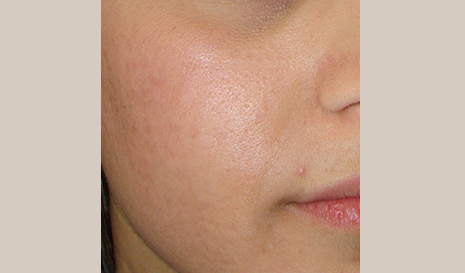 With DeepFX™ | ActiveFX™ your physician can offer you amazing improvements in both the tone and the texture of your acne scars. Effective for different types of scars, such as shallow round or deep scars, Acne Scar Revision remodels your skin’s structure, stimulating it to regenerate itself. 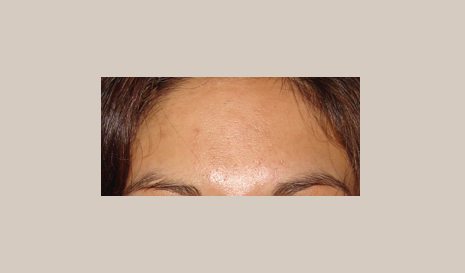 The main advantage of DeepFX™ and ActiveFX™ treatments is that you may see visible improvement of your acne scars after one single treatment. As your skin heals following the treatment, you will begin to notice an improvement in the tone and texture of your acne scars and your overall complexion will appear more even. 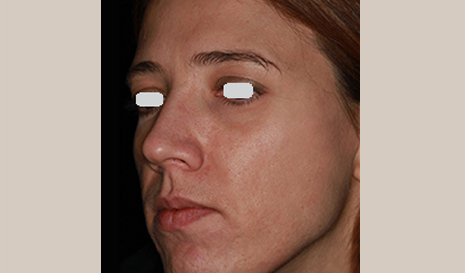 Typically, you should expect to continue to see improvement for up to 18 months following the procedure. Immediately following treatment, the treated areas of your skin will be warm and may be slightly red and swollen, depending on your customized treatment settings. To support you in the healing process, a daily skincare routine should be prescribed. 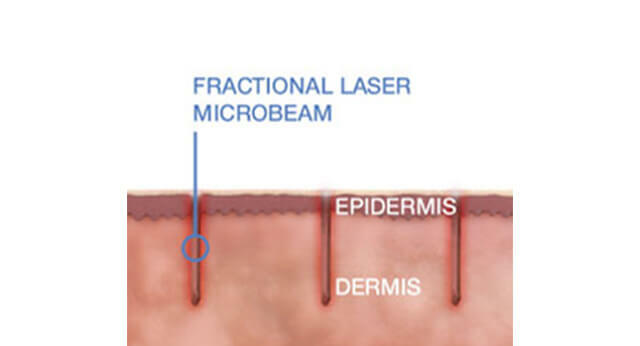 The Lumenis® fractional laser creates microscopic channels that remove small portions of scar tissue and trigger the production of new collagen and elastic fibers, while leaving some unaffected skin in between the channels to reduce healing time. 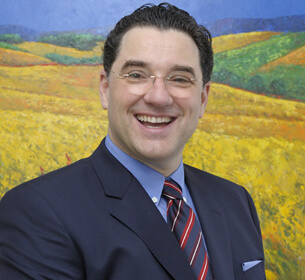 Typically, the base of the scar is treated in a deeper mode and the surrounding unaffected area is treated more superficially to achieve an even and satisfying result. Your physician can easy tailor the treatment depth according to the specific characteristics of your scars, resulting in amazing improvements in your skin’s elasticity and appearance, with minimal healing time. To minimize discomfort during the treatment, a local anesthetic should be applied to numb your skin. Depending on the treatment area, you can expect the session to last approximately 20-30 minutes. 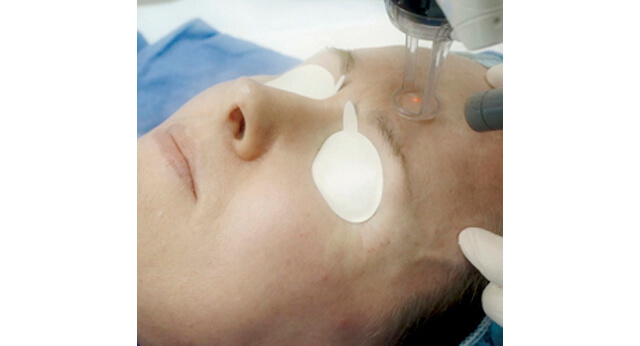 During the treatment you may feel a warm sensation as the laser is applied but you should not feel any discomfort.